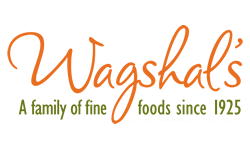 Baconfest Chicago 2017 is proud to welcome back Wagshal’s Imports to the big bacon bash on March 31 and April 1! 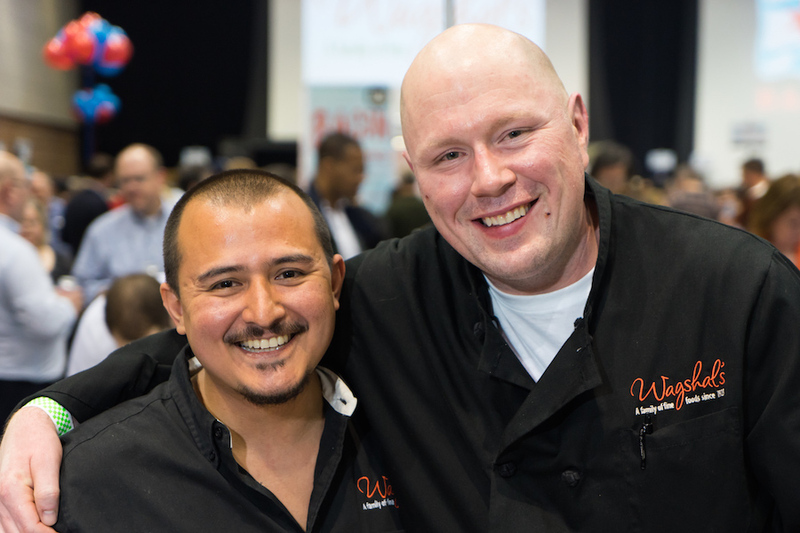 They are bringing award-winning Fermín Ibérico de Bellota bacon all the way from Spain to give us a taste of how they do things across the pond. During the last three to four months of their lives, Iberico pigs roam freely in the dehesa, an indigenous forest of southwestern Spain, gorging on rich, oily acorns that fall from oak trees in the area, as well as wild herbs and mushrooms. 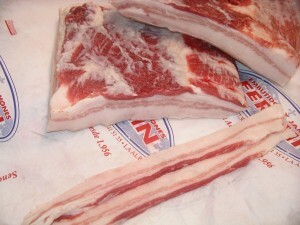 This extraordinary diet infuses the pork with a delicate nutty flavor. As an added benefit, the meat from this breed also contains a variety of vitamins and other properties that are considered to be heart healthy. This is some SPECTACULARLY unique bacon. Be sure to visit their booth at Baconfest Chicago 2017! 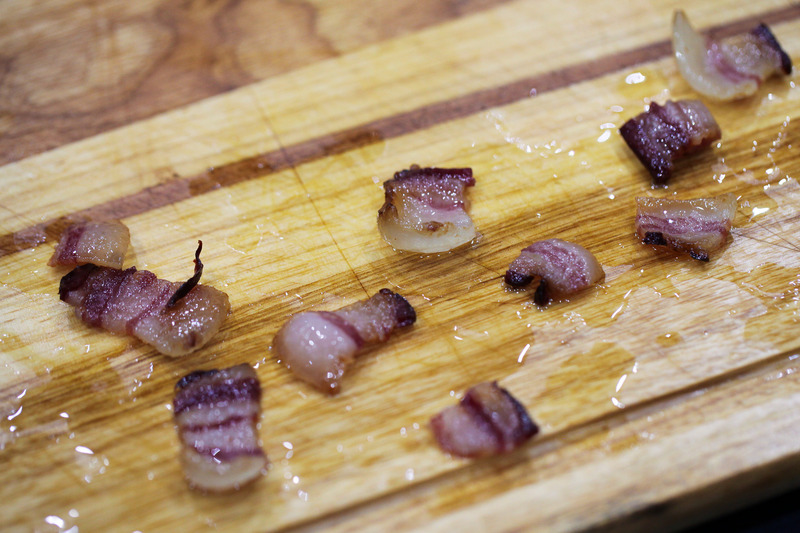 There’s limited time left before the bacon revels begin… do you have your tickets??? In operation for more than 80 years, Wagshal’s is Washington D.C.’s premier delicatessen and gourmet market. They provide customers with the finest quality food and service available, from preparing sandwiches to elegant events. Located in picturesque La Alberca, one of the oldest rural villages in Spain, Fermín has been raising and bringing to market the highest quality pork, Ibérico de Bellota, since it was founded by the Martín family in 1956. Today, Fermín remains a family-run business and is the leader in Ibérico de Bellota husbandry and production and is the first producer in Spain to receive USDA approval. ←Baconfest Chicago welcomes CHIRO ONE back as a 2017 sponsor!